TreePhilly is hiring!Treephilly TreePhilly is hiring! 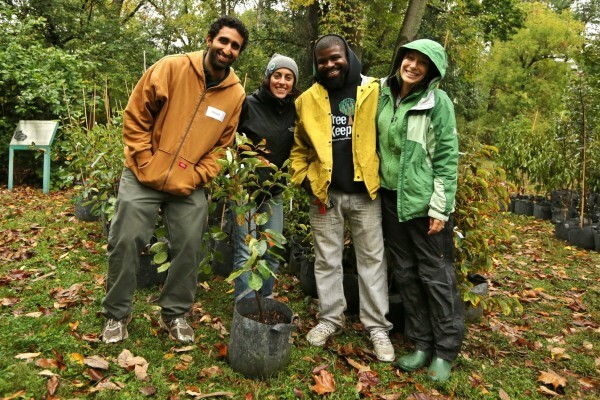 That’s right, TreePhilly is hiring a seasonal intern to work with us from September through May! We are looking for someone friendly and energetic, a good communicator and a team player. Applications will be accepted through July 31st. 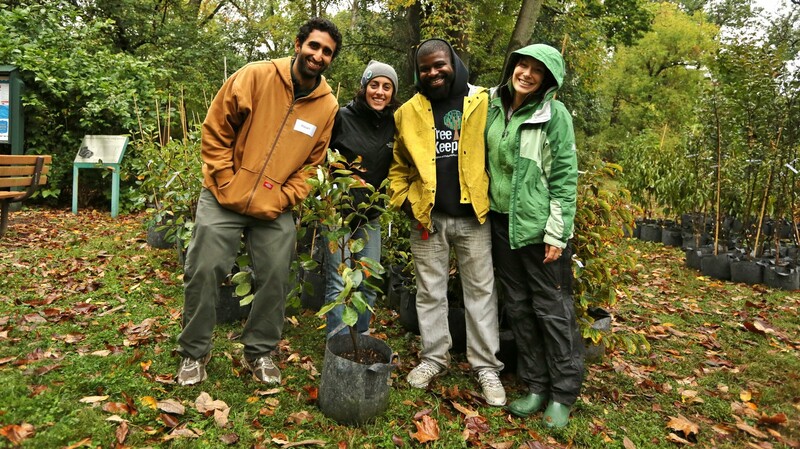 Click here to download the TreePhilly Intern position description.